2. 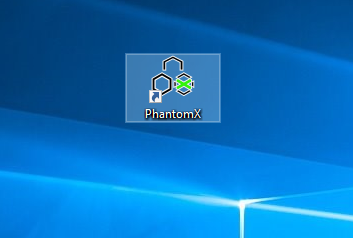 Go to Phantomx database directory. 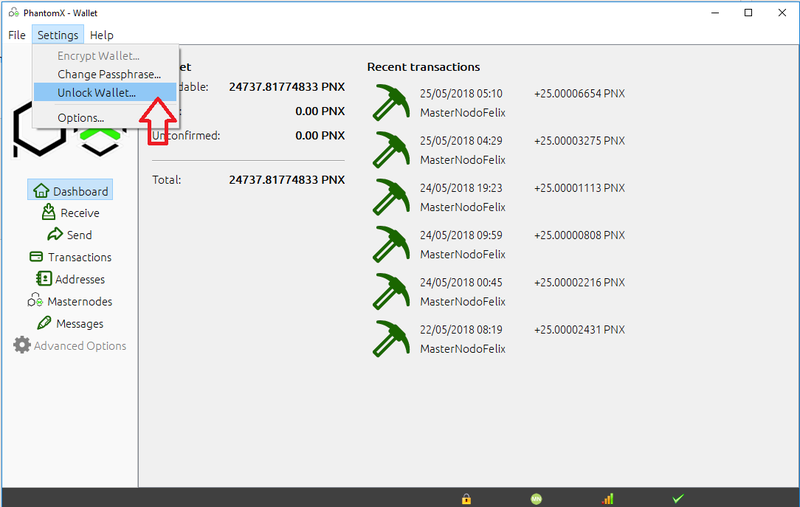 2.1.1 You can do so by opening Explorer and typing that into the path field. 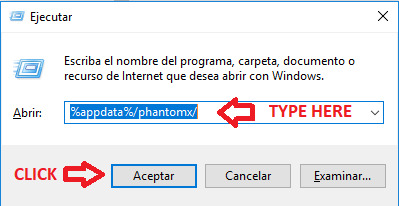 - Then copy %appdata%/phantomx/ at click on "Accept"